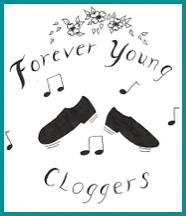 Formed in 1995 under the leadership of Olga Locicero, Forever Young Cloggers is a mountain clogging team. 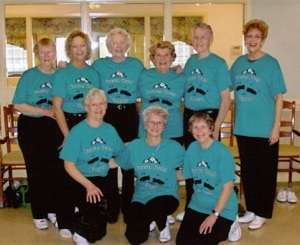 We perform at festivals, street dances, churches, retirement centers and any clogging event that comes our way. During our performances we also feature solo and duet routines, and occasionally some guitar music and singing to entertain our audiences. We are young at heart with plenty of energy. 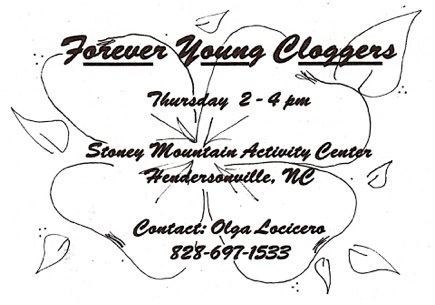 There is no age limit to join the group and we would love to have you join us! 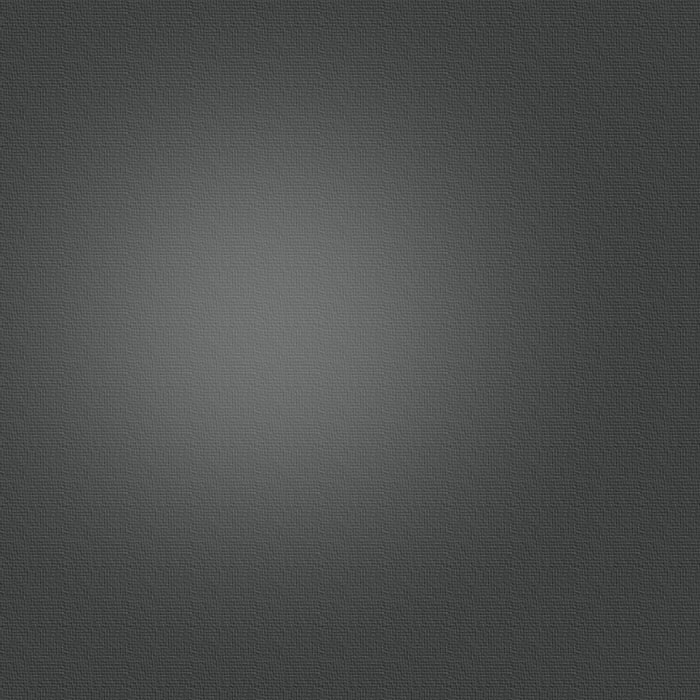 We are extremely proud to say that our ages range from 55-78 years young. Come join us for some good camaraderie and great dancing in the mountain tradition.